Messenian Wars, (8th–7th century BC), contests between Sparta and Messenia in ancient Greece. Many modern historians believe that there were two early Messenian wars: the first (c. 735–c. 715) was the Spartan conquest of Messenia; the second (c. 660) was precipitated by a Messenian revolt over which the Spartans were ultimately successful. The complete conquest of Messenia by a land-hungry Sparta seems not to have ended until c. 600. 499 B.C - 449 B.C. The Peloponnesian War was an ancient Greek war fought by the Delian League led by Athens against the Peloponnesian League led by Sparta. Historians have traditionally divided the war into three phases. The first Persian invasion of Greece, during the Persian Wars, began in 492 BC, and ended with the decisive Athenian victory at the Battle of Marathon in 490 BC. The second Persian invasion of Greece occurred during the Greco-Persian Wars, as King Xerxes I of Persia sought to conquer all of Greece. 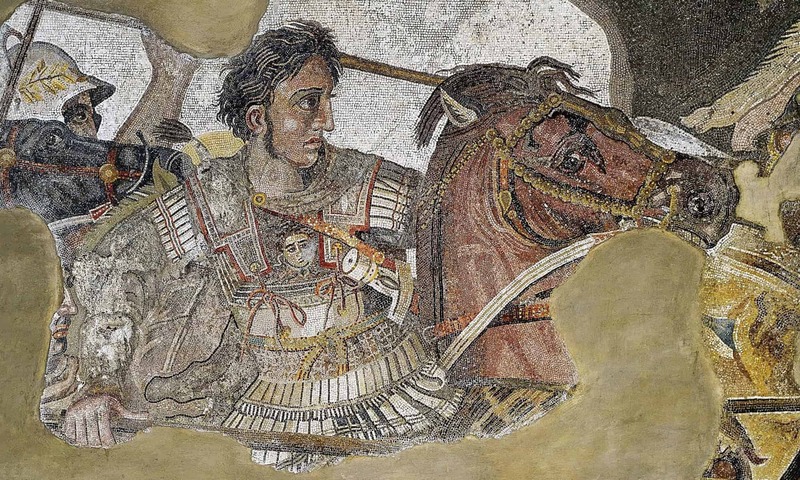 In Greek mythology, the Trojan War was waged against the city of Troy by the Achaeans after Paris of Troy took Helen from her husband Menelaus, king of Sparta.